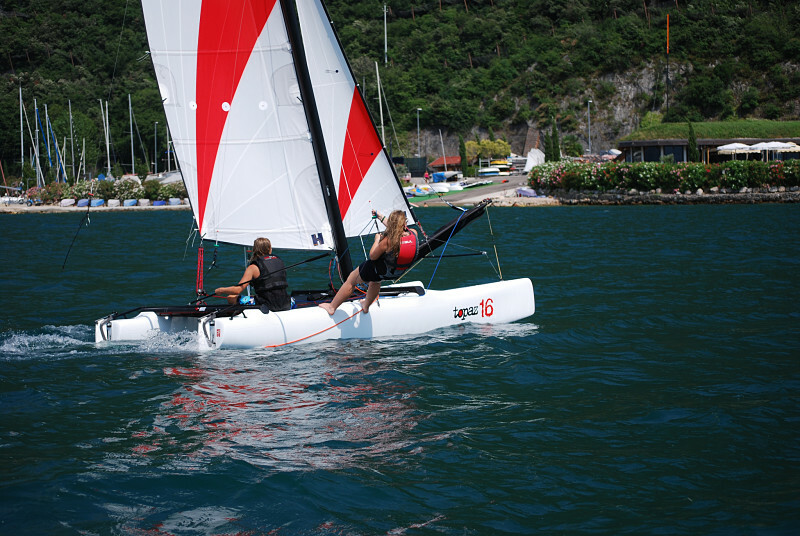 TOPPER Sailboats produce an extensive range of sailing dinghies and catamarans. Browse below to find the right boat for you. · Two person racing machine! 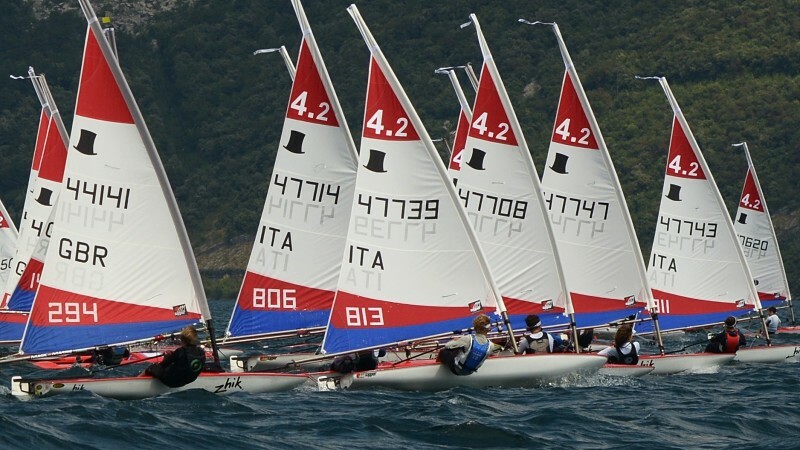 In 2018 over 280 sailors traveled from around the world to compete in the ISAF Topper World Championships held in Longcheer, China. The 2019 ISAF Topper World Championships will be held at Medemblik International Sailing Centre in the Netherlands. If you are interested in getting on board with the Magic Marine/Topper Sailboats Australia team contact us for more information. 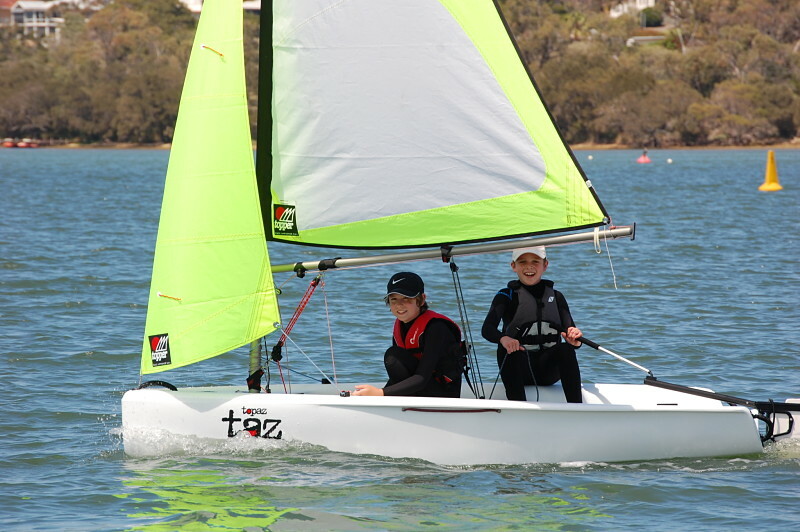 Topper Sailboats have nearly 40 years of experience in thermoplastic engineering. The company has won the Design Council Award for ‘Outstanding Product Design’ and has been awarded the prestigious Horners Award for ‘Innovation in plastics Design and Manufacture’. So, it is safe to say that, Topper have a unique and unrivalled understanding of the production of injection moulded and rota-moulded sailboats. And this ‘know-how’ has enabled Topper to produce superior hulls that are lighter, stiffer and stronger than anything else around. 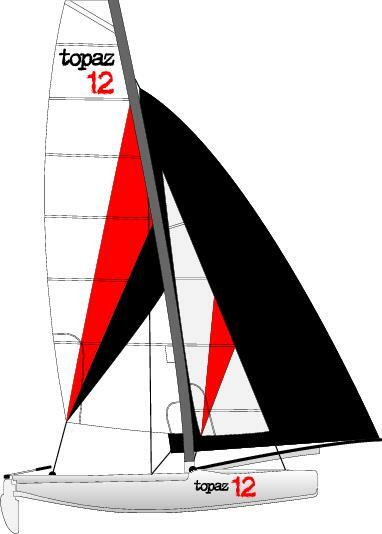 Topper Sailboats work closely with a small team of designers including some of the worlds top sailors and marine suppliers to ensure that our product designs have an unrivalled sailing pedigree. The Topper Sailboat range has been awarded numerous international boat design awards in recent years which is testament to the hard work, dedication and attention to detail of this small group of talented individuals.